MommyCraftsAlot: Giveaway: Nail Polish from Play Love Laugh INC.
Would you like to win some great nail polish from Play, Love, Laugh Inc.? Made with fruits & vegetables, 5-free, odorless, quick dry, vegan, gluten free, kid friendly, animal friendly, eco-friendly, safe for pets to use, safe for expecting moms, safe for sensitive skin, safe to use with allergies/asthma. 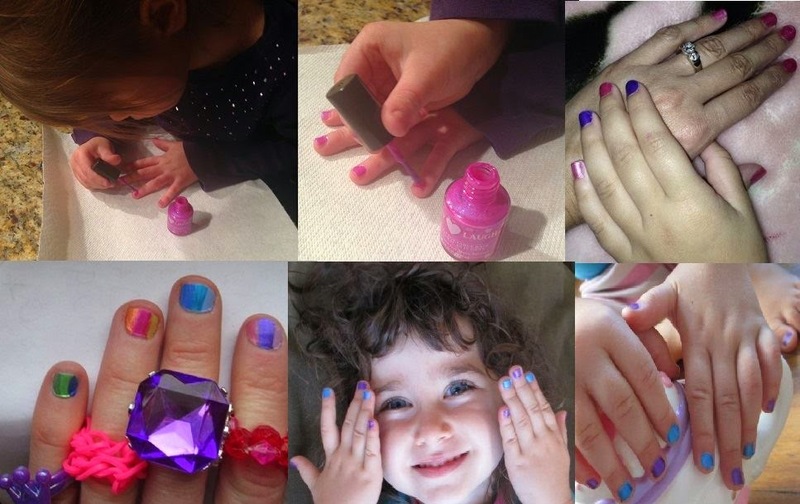 Perfect for little fingers and all sizes fingers who want health and beauty! Water proof, yet removal with warm to hot water. Longevitt competitive, no top/bottom coats needed and no stinky nail polish removers needed. Like our facebook, Play Love Laugh Inc. and comment on your favorite color from our collection and the lucky winner will win their favorite color choice. **Leave the comment on the page WALL! To view our current color collection please go to www.PlayLoveLaugh.com to see which is your favorite color and you can enter as many times as you'd like! **Remember, your comment is the entry. No Comment....No entry! This giveaway ends on Wednesday, March 4th at 12pm cst. I love Purple Fairy Twinkle. I love a nice lilac polish filled with glitter. water-based nail polish,Sparkli Naturali role play makeup and Pretendi Naturali face paint. Handcrafted in USA and Canada.